Branson's Lodge was one of the three camps on this enormous body of water when we were there. 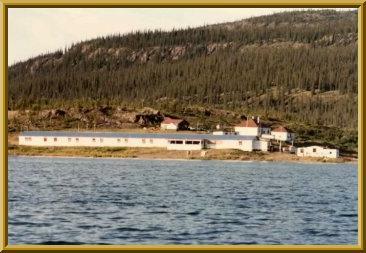 The lodge is situated on waters edge in Cameron Bay which is deep into Echo Bay about 3½ miles from the Mctavish Arm of the main lake. 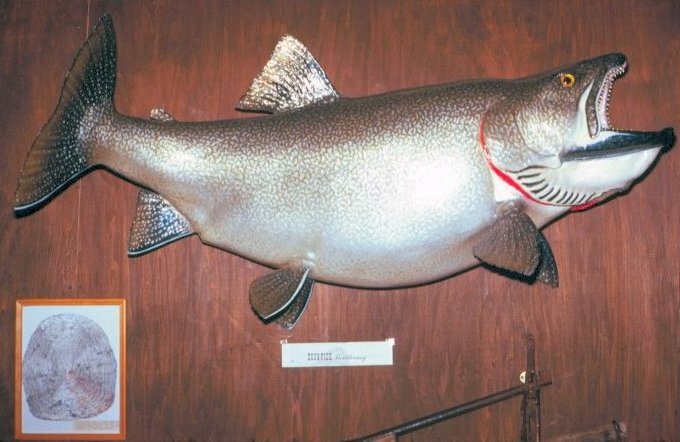 The general location is on the northeastern side of Great Bear Lake about 100 miles from the Arctic Ocean. Everything is located in the main building which happens to be about a city block long. Our accommodations were comfortable and the meals were a gourmets delight. The kitchen was open 24 hours a day. Some of us remained on the lake for 15 or more hours. The self contained lodge served home to 40 guests and staff per week for about eight weeks. 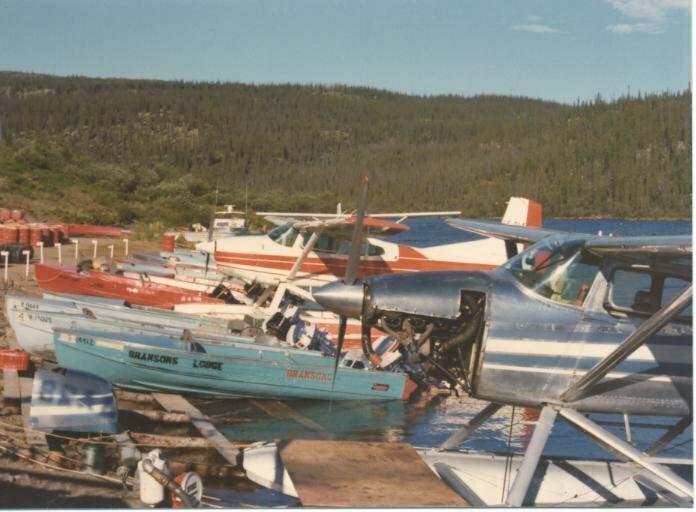 The camp owned and operated four aircraft and nearly fifty aluminum boats each with two outboard engines. 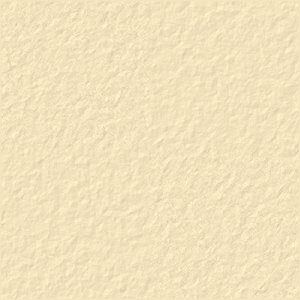 click here for picture Therefore there was a need for a marine shop and trained aircraft mechanics. Supplies and personnel arrangements were handled through the weekly chartered flight. All bulk supplies such as gasoline and aircraft fuel were transported during the dark days of winter by Arctic Cats�™ over the frozen tundra and lakes, about 500 miles each way from Yellowknife. What an enormous undertaking this must have been considering a compass doesn't work very well this close to the North Pole. 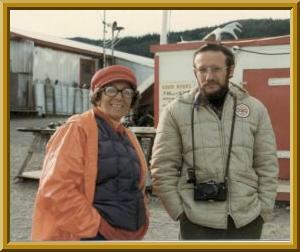 Jeanne Branson was at the lodge to assist and help with the transfer of the lodge to Ernie and Mavis Dolinsky, the new and soon to be owners. 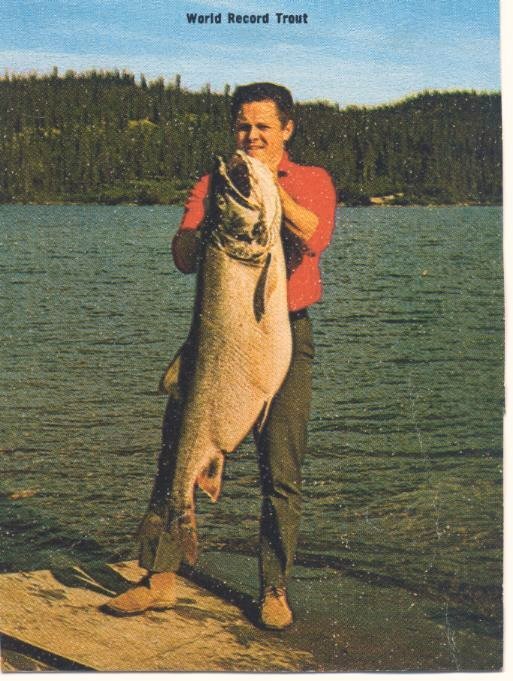 Our decision on this trip was from meeting Ernie at a local sportsman show. 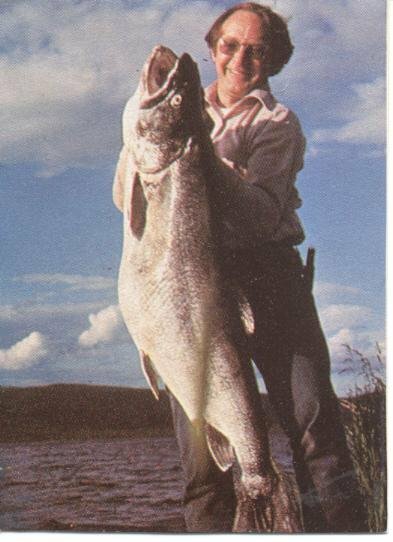 I would like to add that Jeanne Branson caught the World Record Arctic Grayling on August 16, 1967 at the Katseyedie River, NWT. The weight was 5 lb. 15 oz. 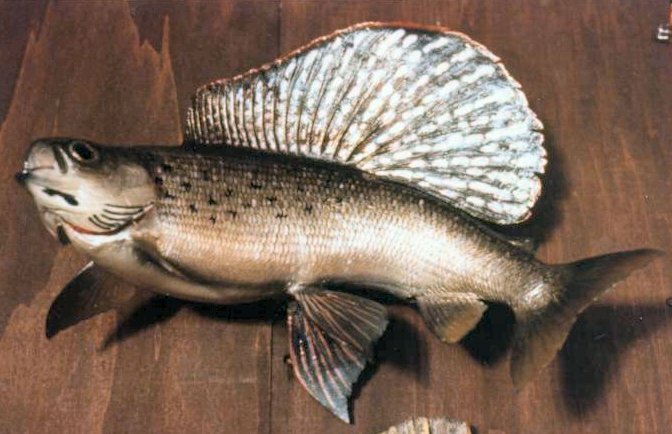 Pound for pound, the Arctic Grayling is one of the strongest fish in any waters. 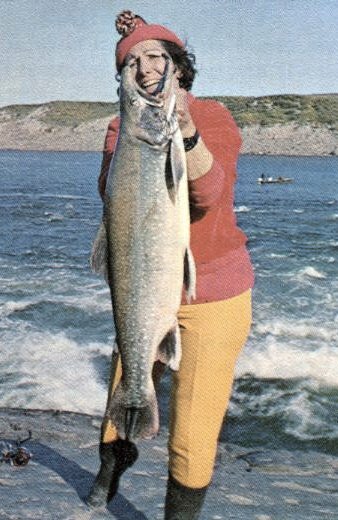 And on the following year, Jeanne also caught the World Record Arctic Char on August 21, 1968 at the Arctic River, NWT. 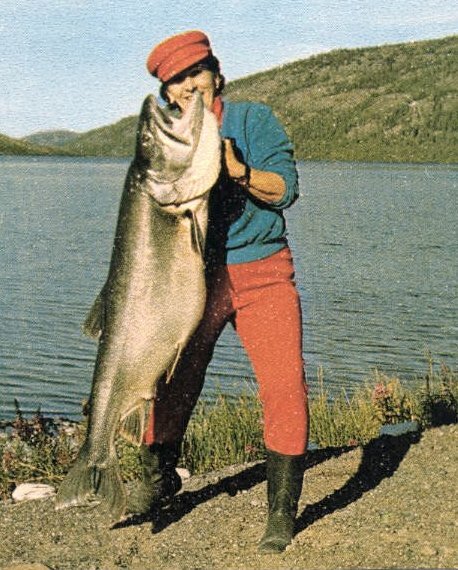 The weight was 29 lb. 11 oz. By travelling 50 miles to cross the Mctavish Arm at 123° W. longitude and 66° 30' N. latitude we became lifetime members of the Arctic Circle Club and was presented the Arctic Circle Club of Declaration by Ernie. 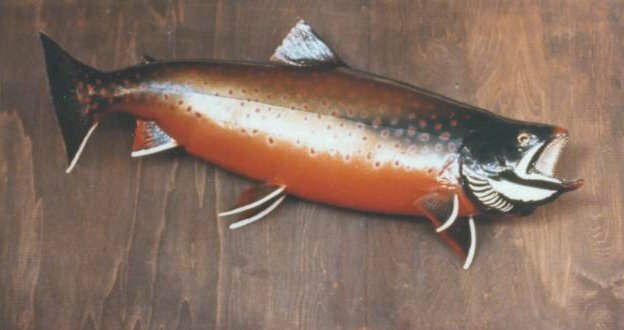 If you so desire to fish Great Bear Lake, Branson's Lodge is now an outpost camp owned and operated by Plummers Arctic Lodges. You may refer to them by clicking here. The next page you will find all sorts of thumbnail pictures taken while we were fishing at Great Bear Lake. Copyright © 2003, Branson's Lodge, All Rights Reserved.